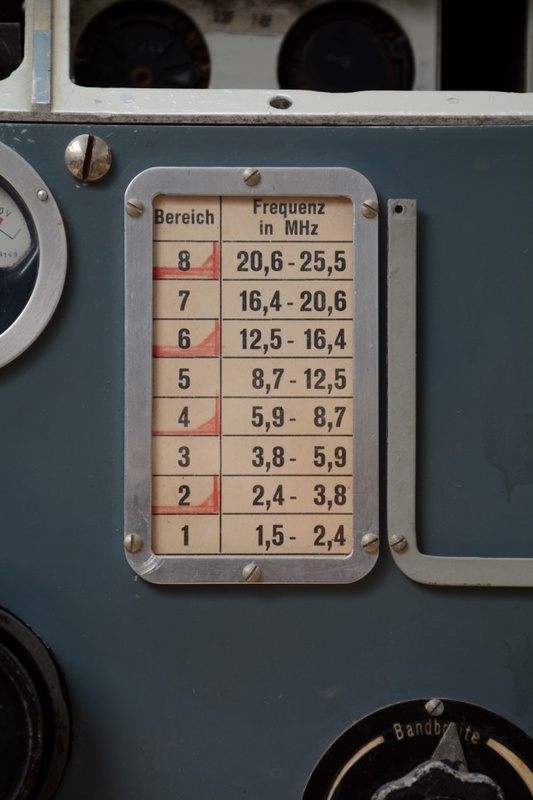 *Do you notice anything odd about the way the Germans write their frequency numbers? They use a comma to separate tenths of MHz. In the United States, we use a period.